Once again we are pleased to be organising one of our popular Summer Soirées, given as usual by award-winning young local musicians. Live jazz will serenade the audience when they emerge onto the surrounding lawns* for an all-in supper during the interval. A licensed bar and soft drinks will be available. 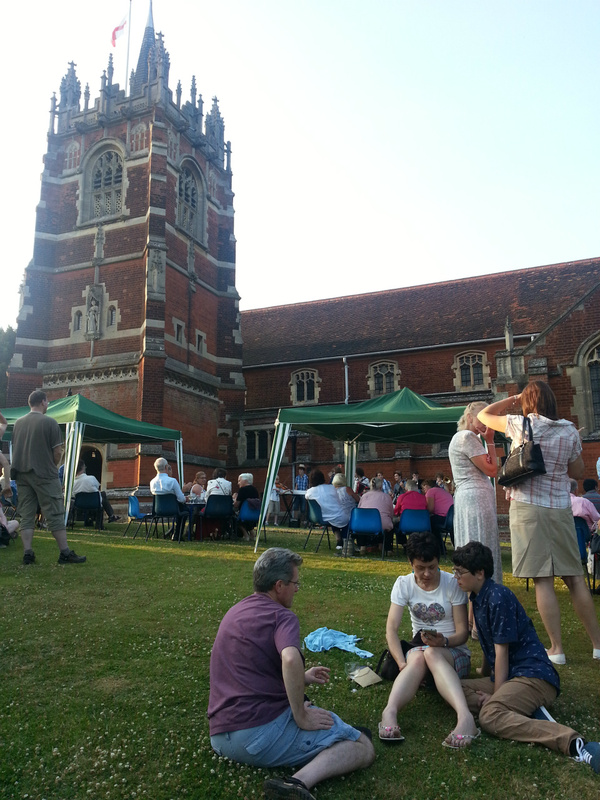 The event has proved highly successful over the years as a chance to combine a family outing with an evening of quality music-making, and we look forward to welcoming many of our regular members and non-members on July 8th. The Summer Soirée is an ideal way of introducing the younger generation to the pleasures of listening to live music. Members should be aware that this event is not covered by their membership subscription. Tickets, which include supper, are £12 for adults, £5 for children, and just £25 for a family ticket (2 adults + 2 children). They should be obtained in advance from Sonia Levy, 31 Chapel Hill, (815282); Absolute Travel, Chapel Hill; or Nockolds Solicitors, Bishop’s Stortford. * If necessary, supper will be served in the Hall.